NFM Lending has completed its 11th Annual “Support Our Troops Drive”. 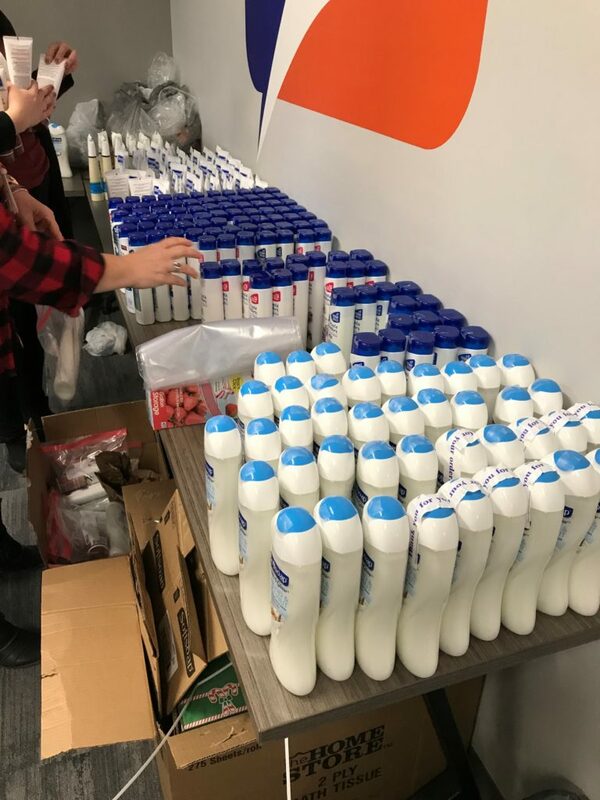 On Friday, November 30, 2018, NFM sent 220 care packages to 110 groups of U.S. soldiers stationed overseas. Employees spent the months of October and November collecting items and filling boxes. 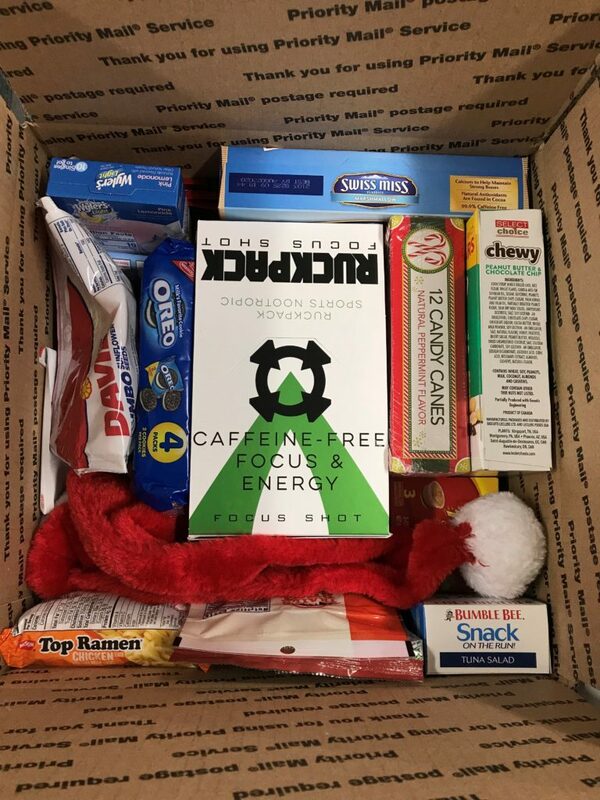 Each soldier was sent two boxes: one with snacks, Ruckpack® energy drinks, holiday decorations, and a second with toiletries, puzzle books, socks, and more. Both included a hand-written letter, which were donated from students at local schools. 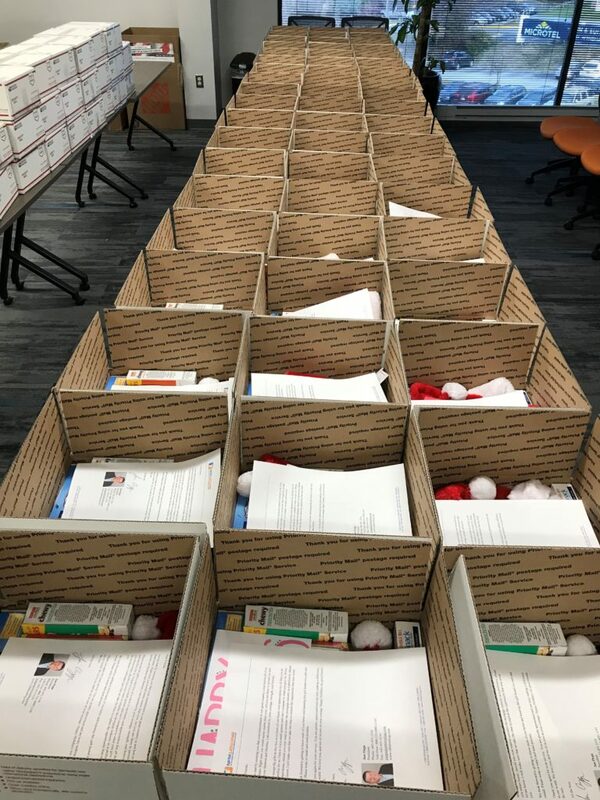 These care packages were sent with the help of AnySoldier®. The soldiers receiving the packages are stationed around the world, in places such as: Kuwait, Qatar, Afghanistan, Iraq, Somalia, Bahrain, South Korea, Japan, U.A. E., and Jordan, just to name a few. 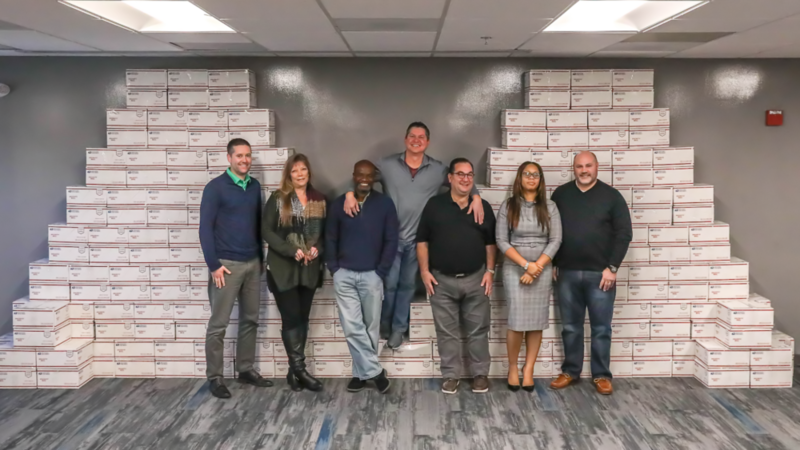 Since 2008, NFM Lending has sent over 1,250 packages to our service members stationed overseas. NFM Lending is proud to support the courageous men and women who serve our country, and wishes them a safe and happy holiday season.